Tottenham midfielder Mousa Dembele is likely to miss the rest of the year due to ankle ligament damage, Spurs confirmed on Thursday. 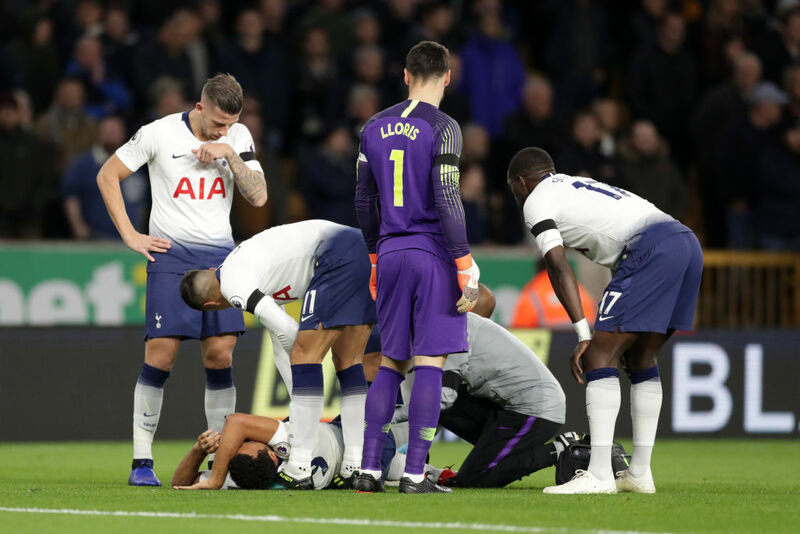 “Unfortunately, Mousa Dembele’s scans have confirmed ligament damage to his right ankle and he is unlikely to be available until the New Year,” Spurs said in a statement. The 31-year-old will also miss Belgium’s Nations League matches against Iceland and Switzerland later this month. Dembele is just one of the many of Spurs’ World Cup stars to have suffered injury in the early part of the season. Dele Alli, Christian Eriksen, Danny Rose, Jan Vertonghen and Eric Dier have also been sidelined at different stages. “We hope that from the beginning of January he will be ready,” said Spurs boss Mauricio Pochettino. Pochettino should be able to welcome back midfield duo Dier and Victor Wanyama for Saturday’s visit to Crystal Palace. However, Rose and Vertonghen remain out.